Here I gather my thoughts and reflect on 2018. Small yet significant steps have brought Good Style Magazine to its seventh issue. Many changes and difficult strategies cause companies to change their own tendencies. Radical change and economic uncertainties lead to reflection in the world of luxury as well. The lifestyle sector, which includes highlevel fashion, cars, beauty, and food, creates the need for quality brands to develop both offline and online advertising campaigns with the goal of being present anywhere and everywhere. Almost two years have passed since the “0” issue, and we have validation from many partners who continue this journey with us. 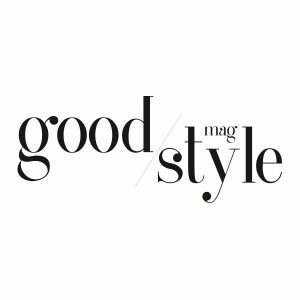 And speaking of travel…The big news in 2019 is the launch of GOOD STYLE MAG TRAVEL. This special edition will immerse you in exclusive places detailing luxury hotels and lodges, unveiling exclusive trips through pristine nature, giving you a glimpse into places you still haven’t explored. We have had a wonderful year; we have met important people and organizations that have enriched this editorial format. Proud and always more motivated to expand this magazine, let us come along as you browse through stories about art, design, fashion, jewelry, luxury homes, food, technology, luxury cars… all with special charm that creates a pleasant vibe. Happy Holidays! 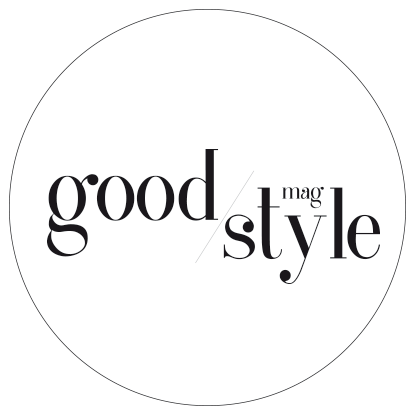 Good Style Magazine allows easy reading thanks to a more manageable size, with a research and minimalist graphics. Its free press, high-visibility high target – luxury. Targeted distribution of high profile in Italy and abroad, supported by an interactive web site www.goodstylemag.com, with regular newsletters sent in support of the circuit events, to high range of partners in a mailing list. Photographers and videomaker care and update media content with photo and video products such as shooting, backstage, video spots, reportage. In the social media section, in addition to the static adv page will insert commercials targeted and customized campaigns designed strategically.